Two women, two paddles, one island, one dream. In June 2018 Cat Friend and Valerie Bisbal became the first people in the world to paddle board around the Spanish island of Mallorca (often known as Majorca). They did this to raise money and awareness for ocean conservation. This website is about the challenge and the cause. First creating a new world record: Cat and Valerie completed their circumnavigation of the island by Stand Up Paddleboard (SUP) in 24 days (June 1st-June 24th 2018) from Soller, clockwise to back to Soller. This was no mean feat. 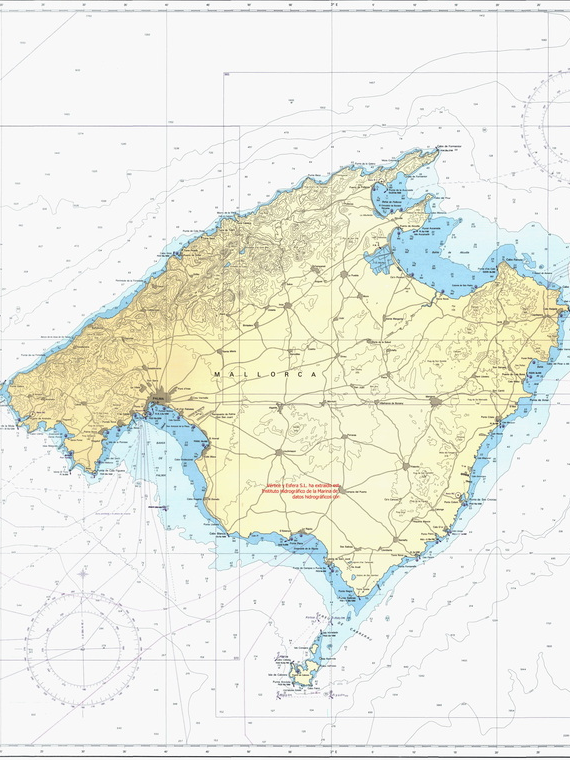 Mallorca measures 70km east to west and 100km north to south, providing 555km of coastline. Steep cliffs dominate the north coast of the island and whilst being beautiful in rugged scenery there are few places to land and shelter. Second to raise funds and awareness for marine conservation and the ocean plastics crisis. Funds raised go to the Mallorcan charity Asociación Ondine who help fund projects to remove plastic and other material in our seas that harm fish, dolphins and other sea creatures and contaminate our beaches. Last year Asociación Ondine removed 2.2 tonnes of rubbish from Mallorca’s beaches and 600m of ghost nets (lost or left fishing net) from the surrounding seas. Cat (British, 28) and Valerie (Mallorcan, 41) paddled by day and camped overnight. They found places to shelter and arranged to pick up provisions making this into an expedition rather than an excursion. You can read about the plans here. After meeting in 2017 they formed a bond in their mutual love of the seas and set themselves this challenge. Their concern over polluting the seas and the volume of plastic floating around the shores lead them to want to do more for their island and the Ballearic Sea. With kit in drybags strapped to their boards the two pushed themselves physically and emotionally over the 24 days. The girls trained for three months prior and took technical classes as well as the advice of proffesionals in nutrition and sports physio. Read more here. To show your support for the cause, please donate via the just giving page which can be found here.